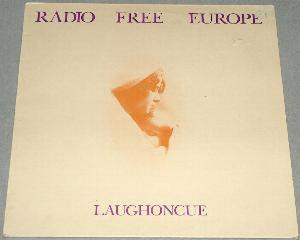 Here's another great minimal synth /experimental LP from the early 80s.Sounding as a combination of Bene Gesserit and Cabaret Voltaire! 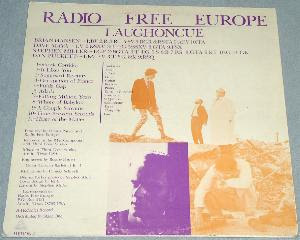 Just wondering about the track order for Radio Free Europe? Half of the files are numbered, the others aren't. Can you please help out? Thanks, and keep up the great work! Hiii Can you re-up the album cover files in hi-res. You are the best in music blogs in the world with records that people like me never imagine has ever heard... ? Sorry for my english but you know what I mean! Thx a lot, I was looking for this rare album for years. Once owned it but it got lost somehow. As far as I'm informed it was released in a quite small edition at that time.